edited by common room and kim förster. 1 – arts for living release poster. 2 – front and back cover. 3 – interior spread. 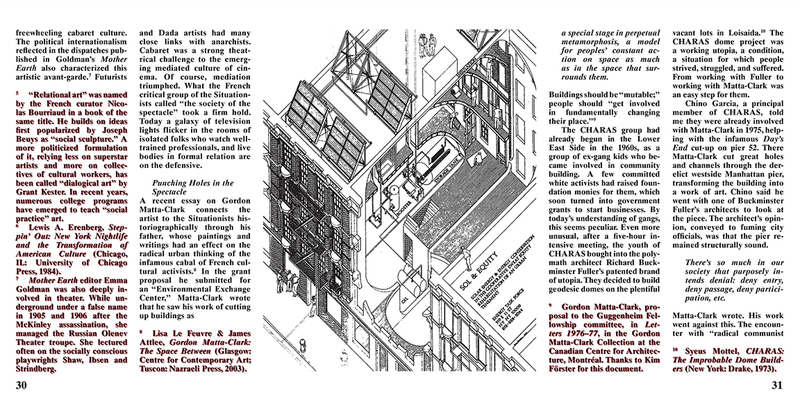 interview with lo-yi chan and axonometric drawing of abrons arts center. 4 – interior spread. interview with lo-yi chan. 5 – interior spread. 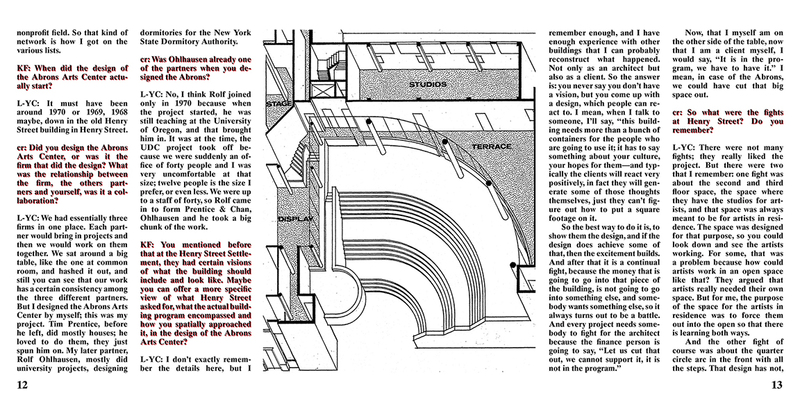 interview with lo-yi chan and model of abrons arts center. 6 – interior spread. essay by alan moore. 7 – interior spread. 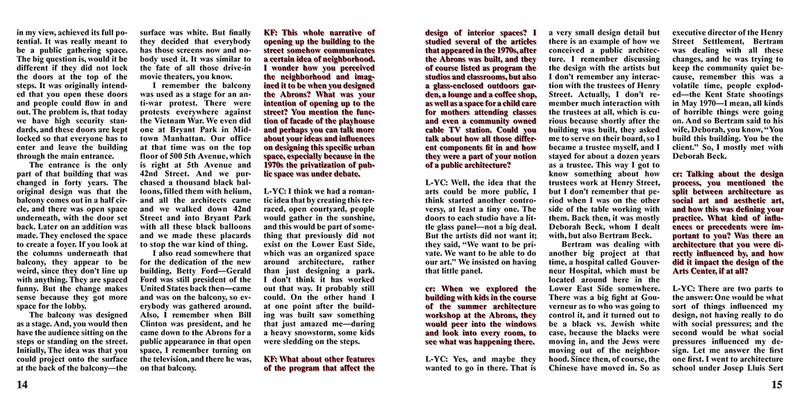 interview with lo-yi chan and external view of abrons arts center. 8 – interior spread. photographs by jason fulford. 9 – interior spread. photographs by jason fulford. 10 – foldout poster. 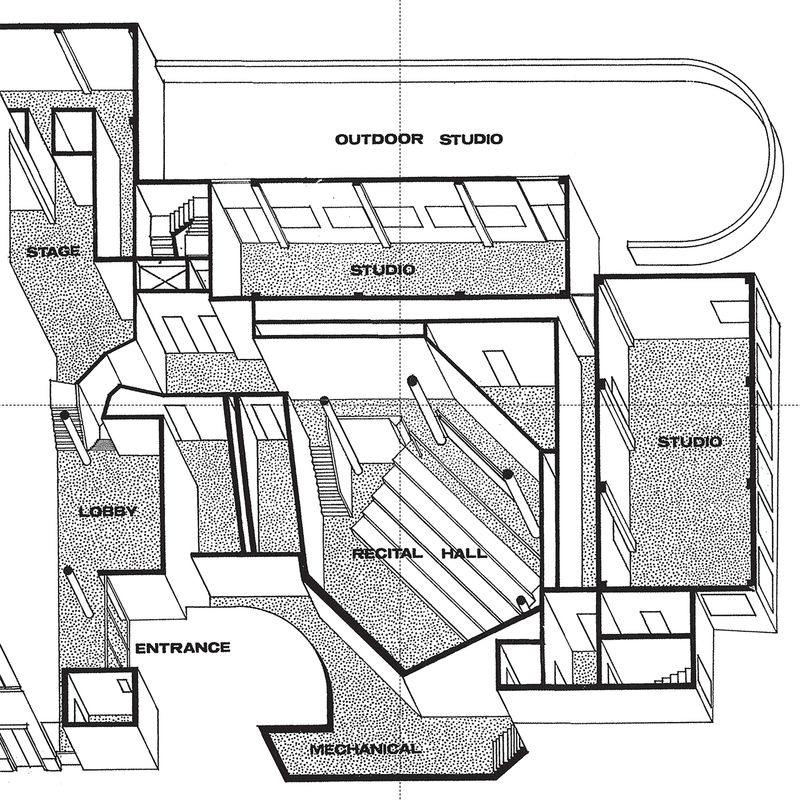 axonometric drawing of abrons arts center. 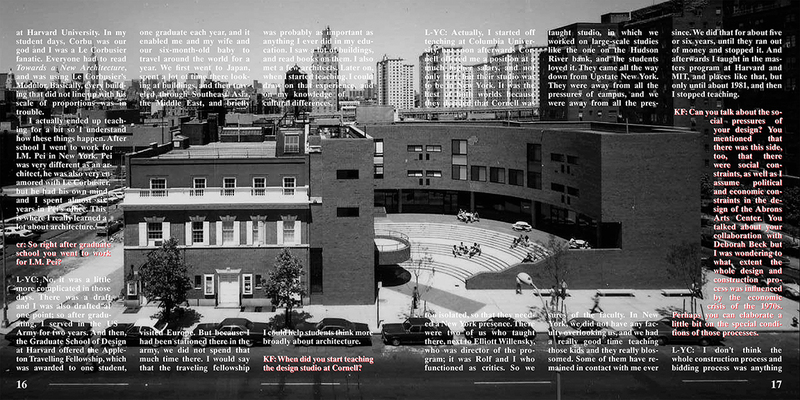 arts for living takes a close look at the abrons arts center, a community art facility in the lower east side, as a case study for an architecture designed to address issues of public space and community life. the center was built during the 1970’s fiscal crisis and designed by prentice and chan, ohlhausen as a cultural institution with new educational facilities intended to enable, foster and serve the everyday activities of the local low-income population. with essays by alan moore and kim förster, an interview with lo-yi chan and photographs by jason fulford. 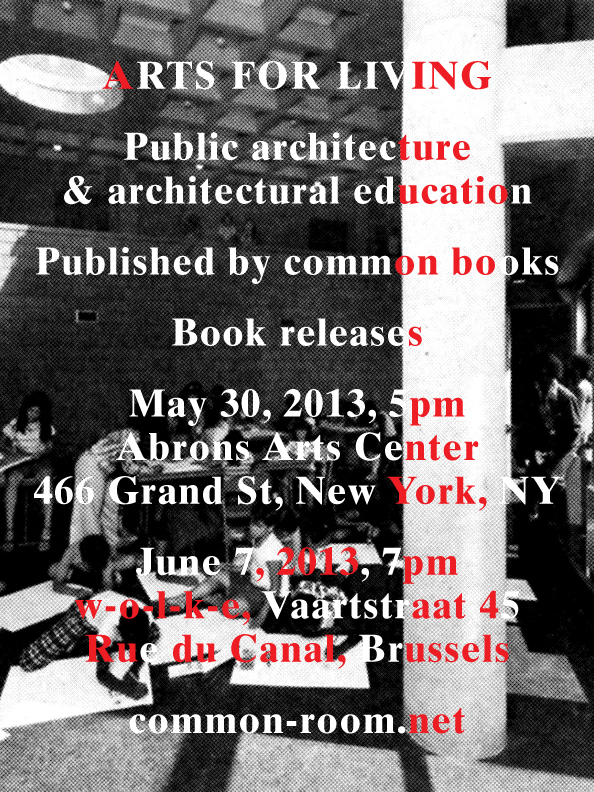 available at: pro qm, berlin; walther könig, cologne; georg büchner buchladen, darmstadt; section 7 books, paris; san serriffe, amsterdam; théophile’s papers, brussels; wiels, brussels; mcnally jackson, new york; van alen books, new york; half letter press, chicago; the cca bookstore, montreal; peinture fraîche, brussels. this publication was made possible with kind support from the graham foundation for advanced studies in the fine arts.